Immigrated to Adelaide in 1875 from the eastern states. Caterpillars only known to feed on the introduced milk-weeds, cotton bushes and swan plants. 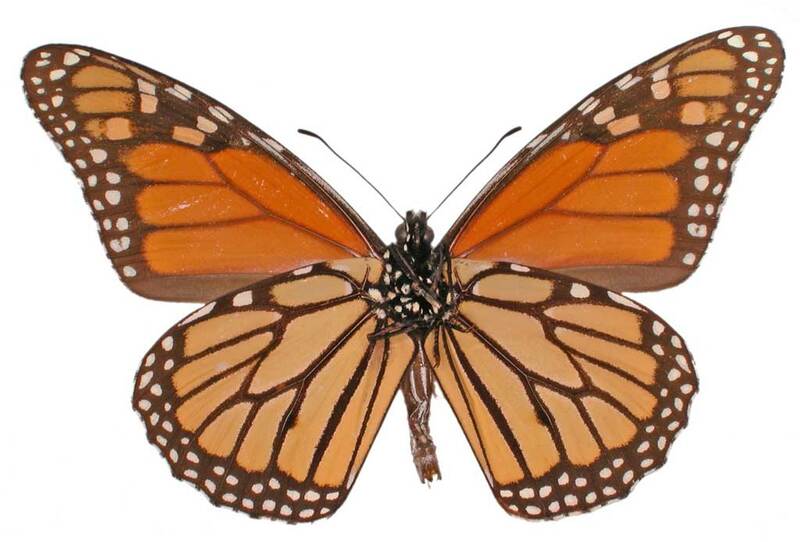 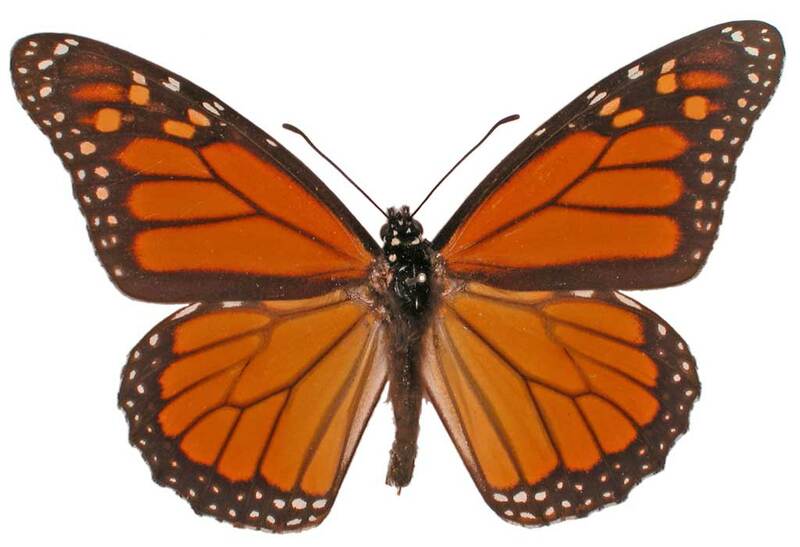 The males are distinguished by a dark spot (gland) on the hind wing.